Art Printing is a printing company in Bucharest, which was launched in the online market and allows customers to place orders directly from the website. Customers can configure themselves desired products by selecting the number of pieces, type and format, paper, type of printing , laminates and many other features specific to each product. Clients can submit online graphics or select different models from existing database. Payment is made online and speedy delivery is ensured throughout the country. 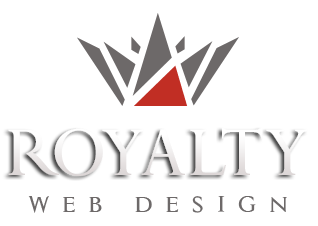 Typography website has a responsive design and has a complex calculation of pricefor each promotional material. The generating prices system and setting characteristics for each product can be managed by the client through an administration module.